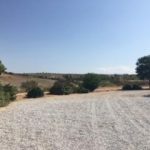 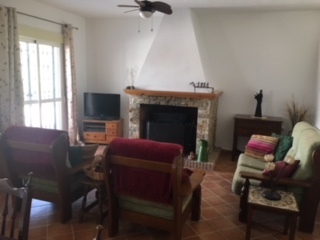 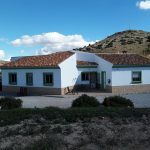 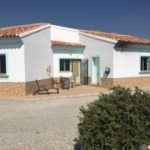 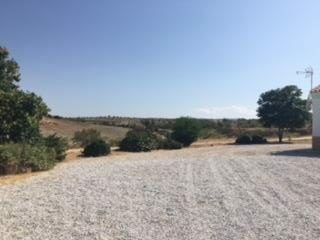 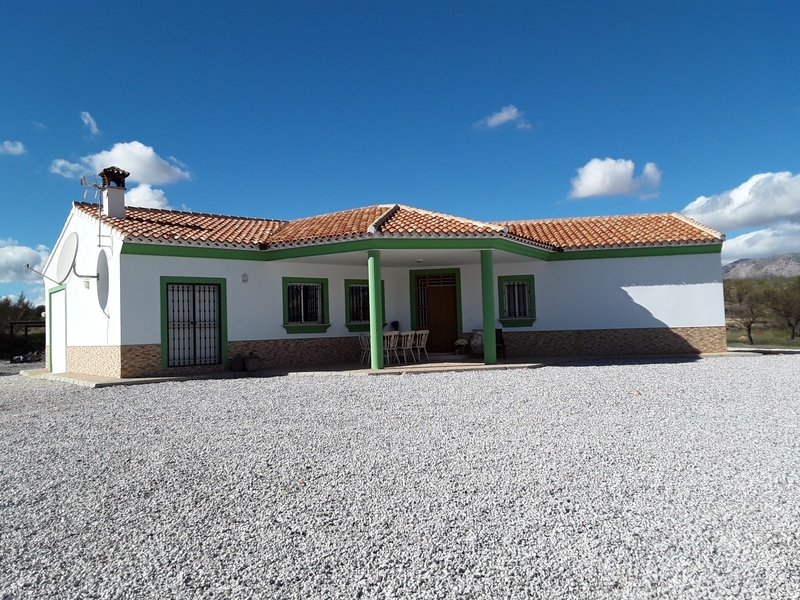 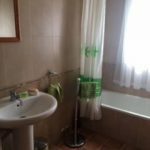 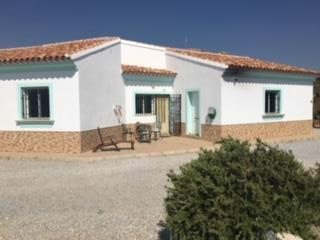 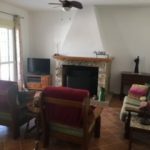 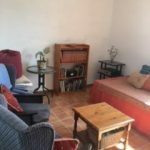 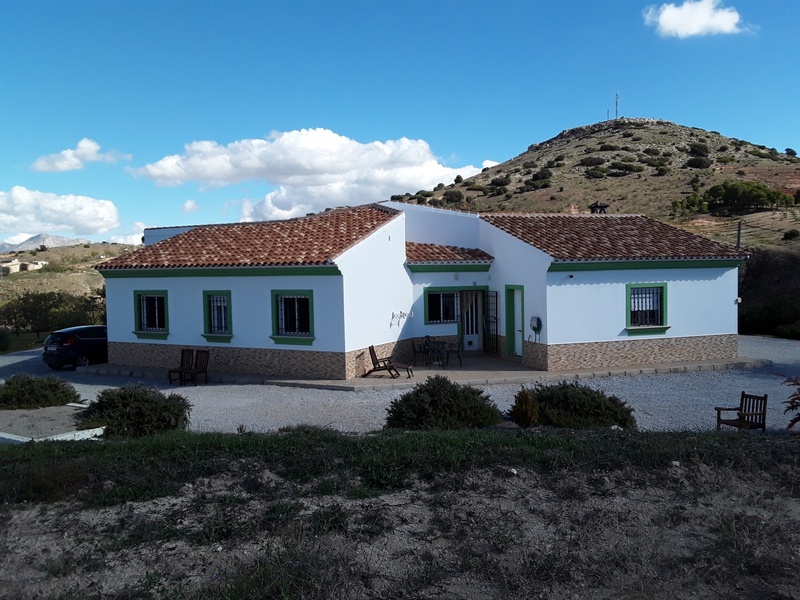 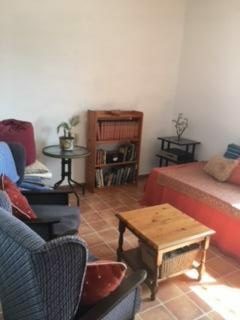 A Lovely large 4 bedroom 2 bathroom villa in the countryside of Chirivel only 10 minutes from the village where you will find bars, restaurants and shops. 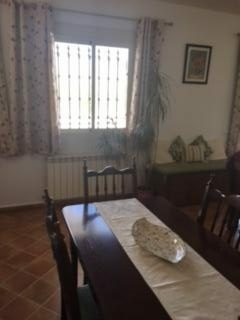 From the house you have amazing views reaching far and wide of the countryside and mountains. 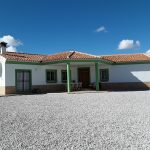 The house is situated in a very peaceful location and is in good order throughout. 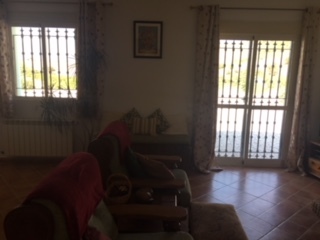 All the rooms have lots of natural light and high ceilings. 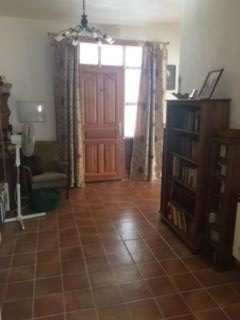 To the front of the villa there is a large entrance hall leading to the lounge/diner with patio doors to the garden. 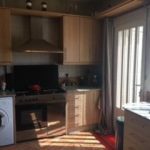 From here you have fully fitted kitchen/breakfast room and dispenser. 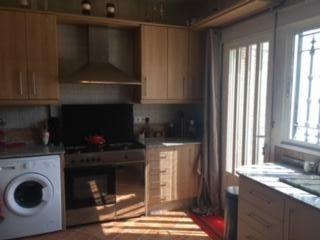 To the other side you have 4 bedrooms one of which was a garage which could be reconverted to a garage if required. 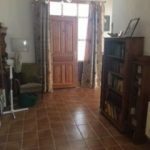 All the bedrooms are of good size one bedroom is currently used as an office. 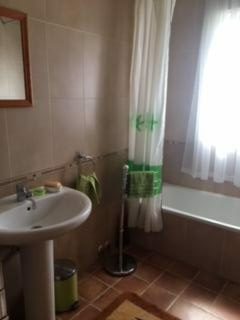 The master bedroom has ensuite. 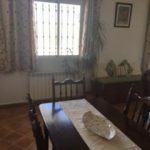 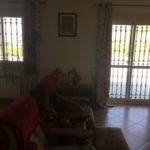 The villa has central heating, rejas, mains water and electric.